Been away for the whole week, finally i've squeezed some time for my blog. Finally you updated your blog, Nana! 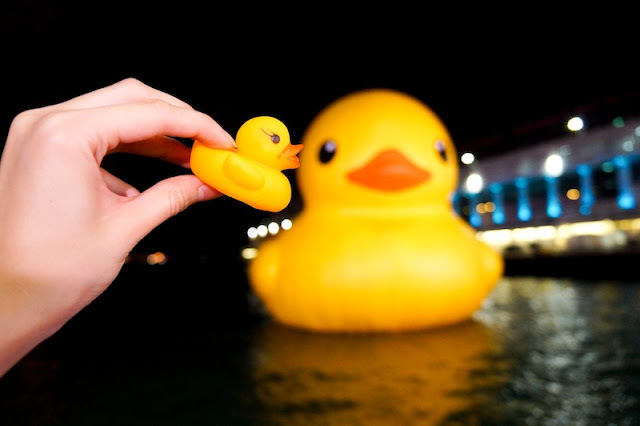 Haha, couldn't believe you bought your Little Duckie along as well to HK ahaha!